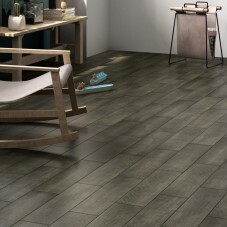 Strength and durability will definitely be on your agenda when choosing a floor tile but when you are going to live with your floor tiles and look at them every day then you also want a beautiful elegant finish to your floor. 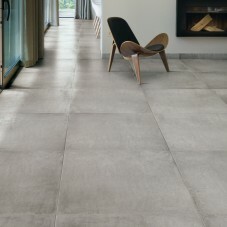 At our Tile & Stone Gallery showrooms you will be bowled over by our great range of ceramic, porcelain and natural stone tiles suitable for the floor in many sizes, colours, designs and finishes and all of the highest quality. 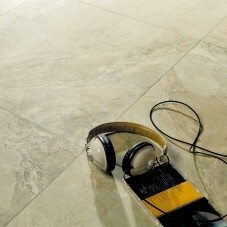 We are sure we have something to suit your taste, needs and budget. 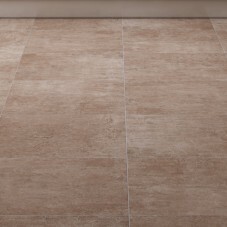 All of our tiles are graded as suitable for wall or floor & wall areas meaning any of our tiles graded for use on floors are also suitable for walls too. 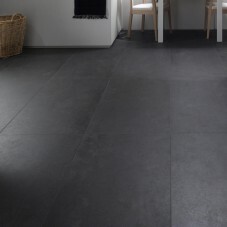 Our floor tiles are ideal for most areas of the home such as kitchens, bathrooms, hallways, conservatories but also lounges, dining rooms and even bedrooms creating a low maintenance, hardwearing floor finish that is not only easy to clean and durable but gives a stunning finish to the room. 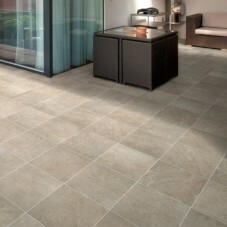 Many porcelain floor tiles are even suitable for outdoor use due to their frost resistant properties and slip resistant finish so you can even continue your tile to outside patio areas. 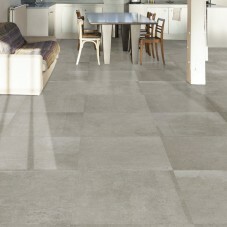 Please don’t hesitate to ask one of our trained and experienced team for guidance on suitability for the floor area you wish to tile. 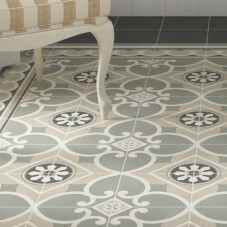 The choice in size, finish and colour is almost endless and although many of our floor tiles are contemporary in design and manufactured using the latest technology, we also have many floor tiles which are of a traditional or classic look. 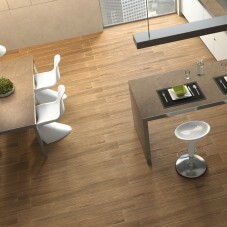 Have a look at our stunning range of wood effect floor tiles for example. 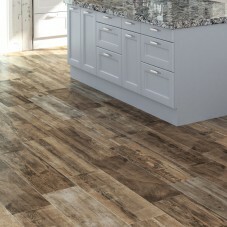 You will find it hard to believe it is actually a tile and the advantages of durability and ease of maintenance that real wood cannot match. 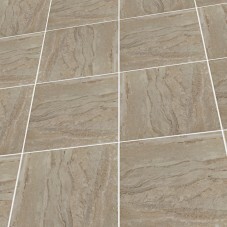 Tiles will stand up to wet, steamy rooms such as bathroom and kitchens in a way that real wood cannot. 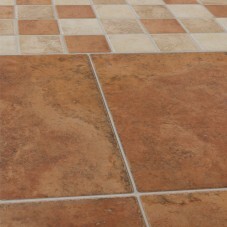 In other words tiles can offer all the benefits of real wood or stone without the maintenance and wear issues.